U.S. seniors still dealing with changing health care landscape | Lewis & Ellis Inc. 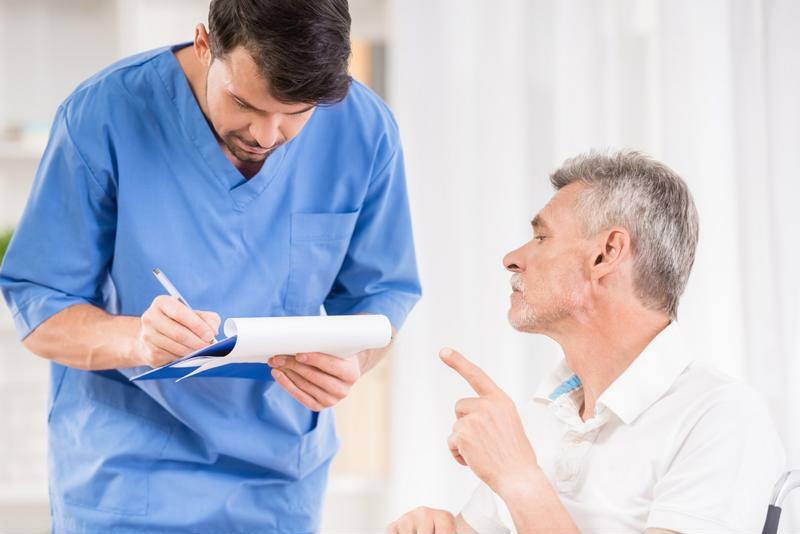 Many Americans have difficulties navigating the ins and outs of today's health care landscape, which can often be confusing and costly simultaneously, even if they have good insurance policies. However, the situation can become more problematic for older Americans living on fixed incomes, despite the fact that many are on Medicare. That, in turn, can lead to worse health outcomes and put people in situations from which they may not be able to recover. Indeed, senior citizens in the U.S. are generally less healthy than those in 10 other countries with strong economies, often due to the high cost of obtaining care, according to a new survey from the Commonwealth Fund. Specifically, 36 percent of Americans over the age of 65 say they have three or more chronic conditions, and 10 percent also have a limitation that requires them to seek help with everyday tasks like handling their medications or going shopping. In addition, 23 percent noted they often don't seek medical care because they're afraid of the costs involved, or do medically inadvisable things like failing to fill prescriptions, skip doses, or cut pills, the report said. Moreover, 1 in 4 U.S. seniors say they worry about having the ability to pay for good meals or cover their costs for basic necessities. Seniors often struggle with health care costs. Indeed, 40 percent of seniors say they find their coverage costs to be burdensome, more so by far than any other expenses they face, including household bills, transportation and food, according to a survey from Wellcare Health Plans. However, only 33 percent comparison shop when selecting their Medicare plans, versus 54 percent who do so for simple grocery shopping. This is due in large part to the fact that 23 percent of respondents say worrying about their coverage and checking it over carefully is unpleasant. Meanwhile, the above problems often lead to seniors only seeking care when they feel it's absolutely necessary, resulting in calling 911, taking an expensive ambulance ride, and racking up more expensive emergency room bills, according to Stat News. As a consequence, many care providers have begun empowering EMTs and other first responders to treat basic or minor health-related problems - like fainting due to low blood sugar, high blood pressure, and the like - in patients' homes. In theory, this effort works out better for everyone because hospitals become less crowded and incur fewer costs, while patients stay in their homes and avoid hospital bills. Right now, more than 100 of these initiatives have been put into practice, and more care providers are getting onboard with their own pilot testing, the report said. How they actually achieve the goals of effectively making EMTs into home health care providers varies from one program to the next - some, for instance, give seniors a separate non-911 number to call - but most report positive outcomes. With these issues in mind, it might be important for coverage and care providers to make sure seniors understand all the options available to them and make the best possible decisions for their unique needs.